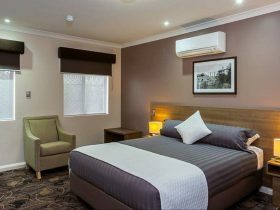 Crowne Plaza Perth is located on a quiet leafy residential terrace on the city’s lower east side overlooking parklands and the river. The hotel is conveniently located close to the city centre and Old Perth Port. The hotel provides high quality accommodations and facilities for today’s contemporary traveller with style and a distinctive level of more personal service. All guest rooms feature en suite bathroom, cable television, on demand pay movies, work desk with data/modem points and separate telephone, individual control air-conditioning, mini bar, refrigerator, tea and coffee making facilities, iron/ironing board, safe deposit box and hairdryer. 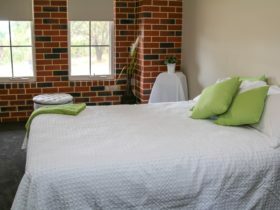 Available with a queen size bed or two double beds, this room includes an en suite with bath and shower. 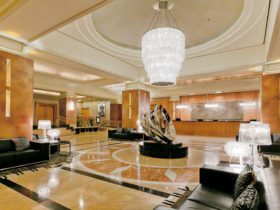 Facilities include extra work space, television with Foxtel, broadband internet and both smoking and non-smoking rooms are available. Featuring a king size bed and twin spa, this is luxury at your fingertips. 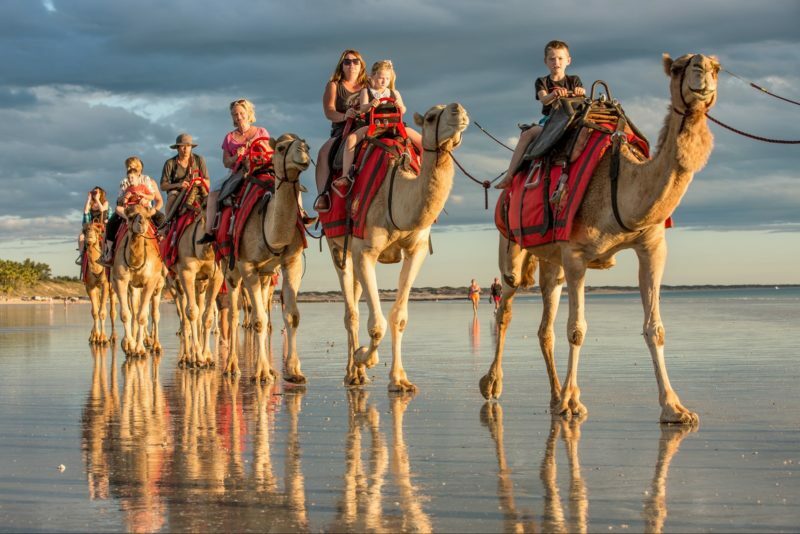 Facilities include television with Foxtel and broadband internet. Spoil yourself and relax. Luxury suite with queen size bed. 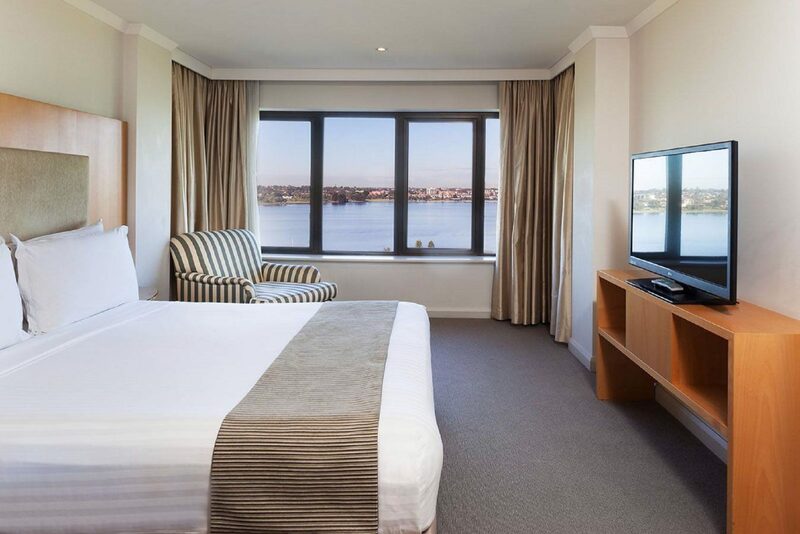 From your own private balcony enjoy the views over Langley Park to the Swan River. 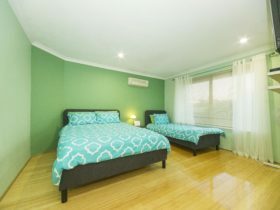 Facilities include broadband internet, television with Foxtel, room safe and extra work space.